You are a part of our community, and we want our Advent Member's and Friend's Directory to represent our whole faith community, every last person: family, singles, members and friends. We've been talking about our directory photo shoots the past few weeks in this e-letter, but we're still missing signups from people in our community who we'd really like to have included -- if you haven't signed up, we need you! Getting your professional portrait taken for our directory is free. There is no obligation to purchase any photo package, but you'll have the opportunity to buy any pictures you like just in time for the Christmas season. The remaining available dates to have your photo taken for our new directory are this Thursday through Sunday only: November 3, 4, 5, and 6. 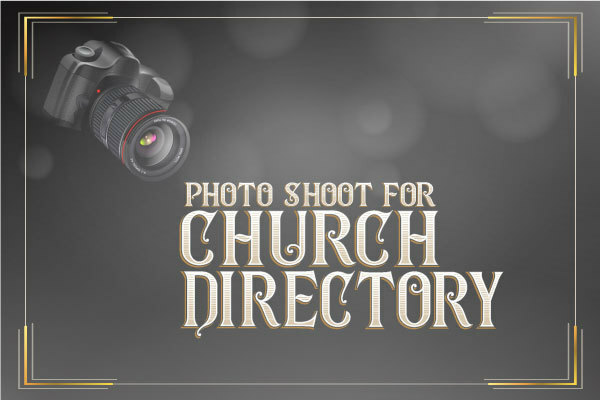 We hope you're available one of these days to have your picture taken for our new directory. Schedule your appointment today! 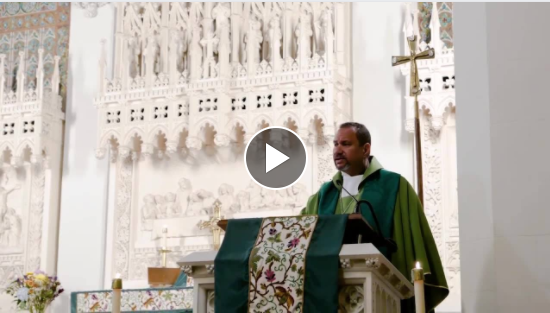 Check out this video highlighting the sermon, music, and commitment shared by our congregation on Consecration Sunday. Consecration Weekend was a special time of fellowship, vision, and commitment. We captured some moments from Consecration Sunday to share. If you would like add your contribution to this year's Consecration, you can still make your 2017 pledge online. We have over 40 ministries here at Advent. Confirmation, Sunday School, The Vine NYC college gathering, Adult Conversation, and Congregational Lunch are coming up this weekend, and we've got more right around the corner. Check out our Ministry Calendar to find the details of your next program event at Advent.